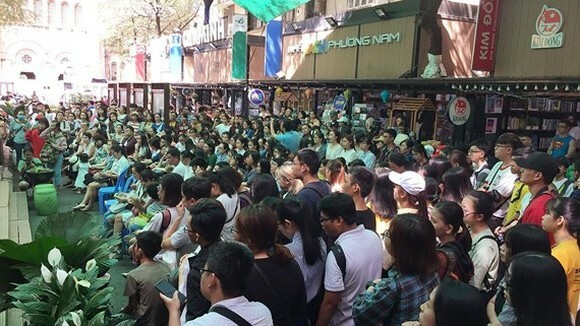 The 8th Southern Food Festival featuring hundreds of South Vietnam's dishes opened at Dam Sen Park in Ho Chi Minh City’s District 11 on May 31. 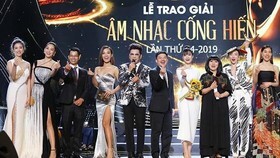 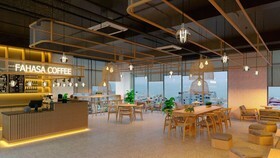 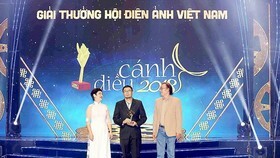 The food show attracted 60 display booths of restaurants, hotels, food and beverage businesses in the city and adjacent provinces and cities, such as Binh Thuan, Ninh Thuan, Tay Ninh, Ben Tre and Long An. 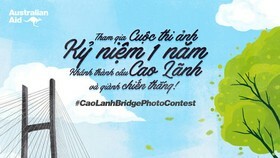 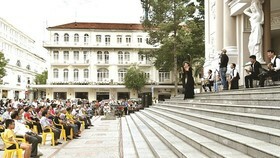 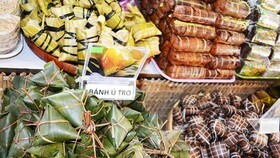 The event introduces to visitors hundreds of delicious dishes which are divided into areas, such as “Saigon in the past” sector, a zone of cakes and sweet soups, a place selling clean and safe vegetables and groceries, an animal and agricultural market, an area of traditional handicraft villages. 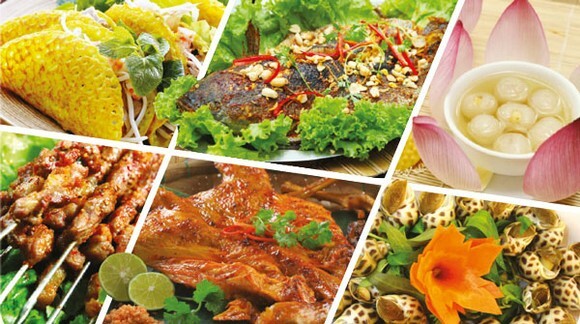 Launched in 2011, the annual food festival aims to honor Vietnamese dishes and introduce local cuisine to foreign visitors. 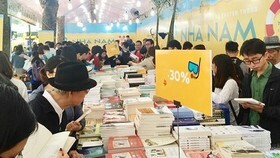 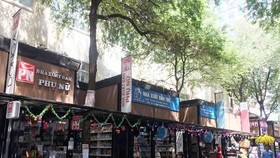 The food fair will run until June 3.